Now that you've scanned your documents, what's next? SDS Document Scanning recommend document indexing as the next step to ensuring your document information remains secure. Document indexing is the process of associating information with a file or specific tag for search and retrieval purposes in the future. The Indexed information will then be programmed into a database / document management system, which helps users to easily access the data they require. Without implementing a document indexing process, the ability to retrieve documents can be very time consuming and costly. It should be noted that an internal index system is not the best use of employee time. Staff can be much more productive when they concentrate on core tasks and less time on archiving work. 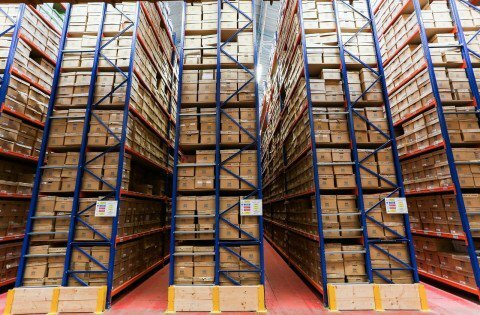 SDS Document Storage and Scanning are specialist in an off-site indexing service. Our document management software, Box, and team of experts ensure you can access any of your information whenever needed. There are many administrative advantages to an index for documents. A carefully managed process results in a decreased chance of files being lost due to being carefully tracked. Your staff will save valuable time searching for records and can become more productive within their roles. 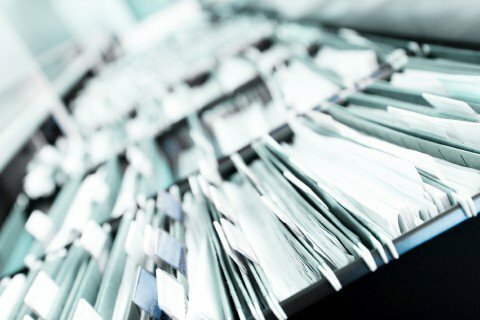 Our document index system offers many benefits for the whole business such as strategic decision making, a more productive workforce, preserving the organisation's knowledge and improving the process of receiving information. 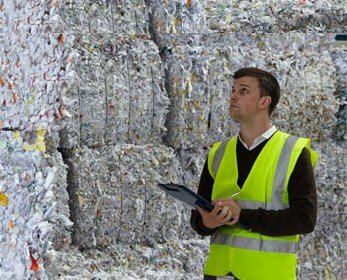 SDS document management system can process a full text search, this means our clients are able to efficiently find a phrase contained within a document. Our intelligent technology offers complete transparency through our online portal, as users can clearly see where their files are indexed. We ensure to cleanse data to improve quality by; interpreting abbreviations, spell checks, keys and names and the identification of missing or potentially incorrect data. Documents you are searching for are immediately available. Good quality indexing is a critical part to maintain a successful document management programme. 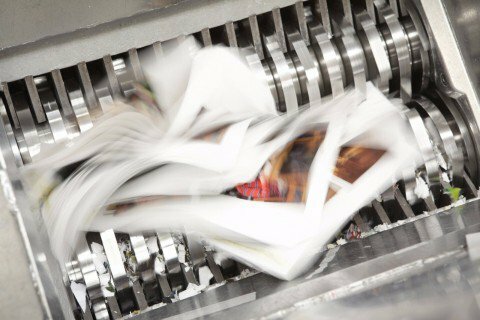 If you're looking to implement a secure document indexing system, or would like to gain further information, contact our team.